There are some things that make you smile and feel peace in the world. This is one. 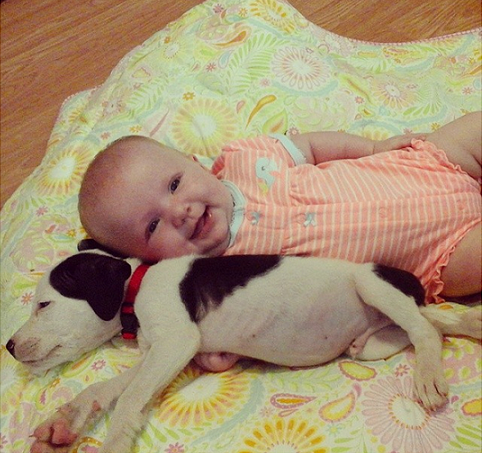 The trust and companionship that the baby and pit bull share is a thing of beauty. When that’s the case, it’s worth seeing a few times. This is a popular video appearing around that must show here, a place of peace and happiness. Here is the video with some photos below.